With guest conductor conductor Joana Carneiro and firebrand Canadian violinist Leila Josefowicz, the NAC Orchestra celebrates innovation and invention from four of Britain’s finest modern musical artist. 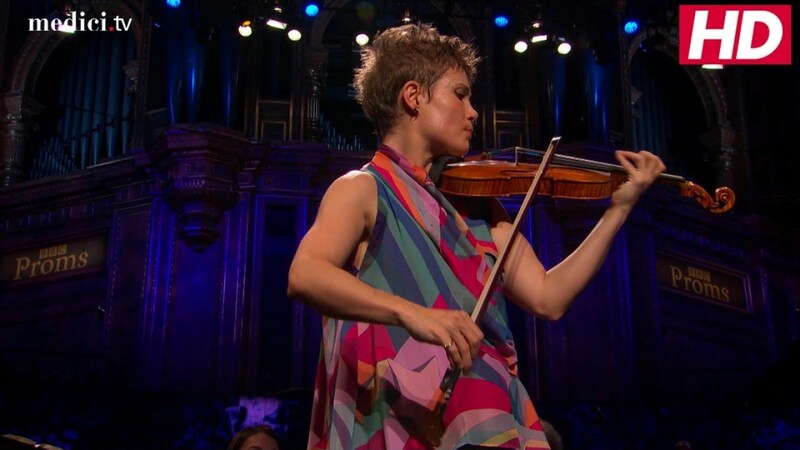 Music by Oliver Knussen and Thomas Ades comes alive in the hands of violinist Leila Josefowicz,. 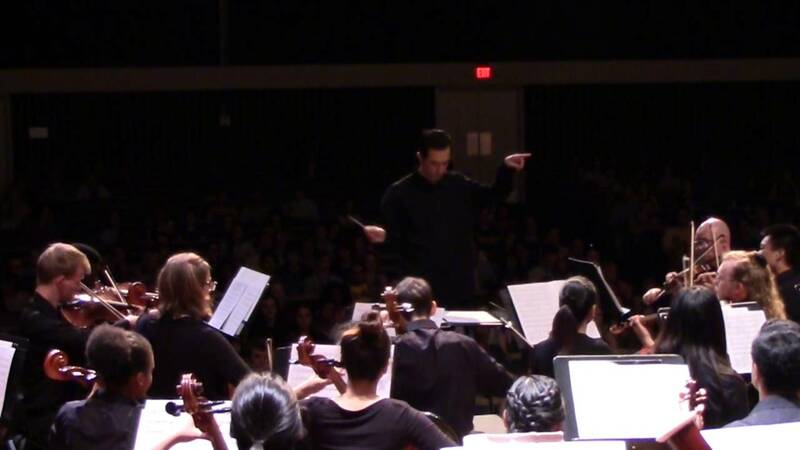 Ades’s Violin Concerto: Concentric Paths, an energetic and atmospheric piece filled with dense layers of emotion and drama. Anna Clyne is a risk-taker whose compositions are filled with kinetic and passionate physicality. Inspired by the rapid rewinding of analog videotape, with its inherent skipping, freezing, and jumping­­­­, Clyne’s <<rewind<< is filled with tension and release, by turns intriguingly intangible then filled with arresting themes that bind its structure. Composer James Macmillan drew inspiration for his Woman of the Apocalypse from the mysticism of art by the likes of Rubens, Doré, and Blake. In this dramatic, almost hallucinogenic, orchestral piece, the enigmatic “woman clothed by the sun” from the book of Revelation does fierce battle with a dragon before triumphing and ascending into heaven. This is a provocative and epic work, no less fevered than the paintings that inspired it. A quartet of singers from the ever-inventive Ottawa choir Seventeen Voyces offers a prelude of madrigals at 18:00 at the base of the Glass & Thorsteinsen staircase. HST will be added to your invoice. Full payment will be due by deadline date. Cancellations will not be accepted after the payment deadline. Once we receive your ticket order request we will calculate the cost, and the number of free adult chaperone tickets versus adult tickets to be paid, and send you an invoice.